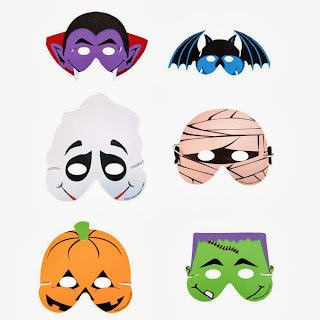 Amazon has 12 Pack Halloween Foam Masks for only $5.06 shipped! These are great for Halloween parties or Trick-or-Treat! 12 ~ Foam Halloween Masks - New in sealed package. 2 each of 6 mask designs.